Vui is a lightweight component library for Single Page Applications based on Bootstrap 4. It allows for quick prototypes or enhancing your build with an extensive collection of pre-built components that are easy to use and customize to fit your exact needs. The project was designed with the principle of easy usage by designers and front-end developers. A consistent and responsive Vue UI library, based on the front-end framework UIkit. Large set of easy to use Vue Components. Download and add to any new or existing project. Detailed documentation. The uncompressed Vui package is 434 KB. Vui is intended to be use with a Vue 2.x CLI Webpack project. It will not work with Vue 1.x or if your project includes Vue.js as a script file. The components are written in Vue single file component pattern. Within the download you'll find the following directories and files, logically grouping common assets. Vui supports all the browsers and devices that Bootstrap 4.1 CSS & Vue 2 support. If you are looking to quickly add Vui into your project, use the following CSS & JS. 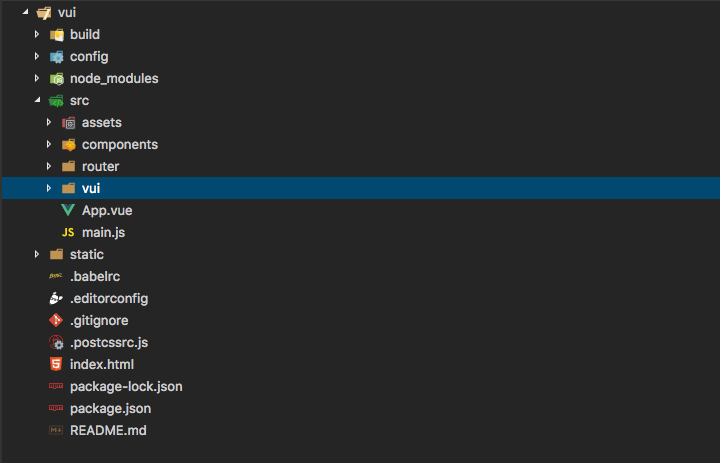 Webpack's eslinter prevented the closing </script> tags from rendering in the code panel. Make sure if you copy the code above that you add the closing tags. After you unzip the vui-1.0.0.zip file, place it in the root of your projects src directory. components: contains all of Vui's main components. directives: contains all of Vui's utility directives. images: misc graphics required for components. vui.css: various global component styles. 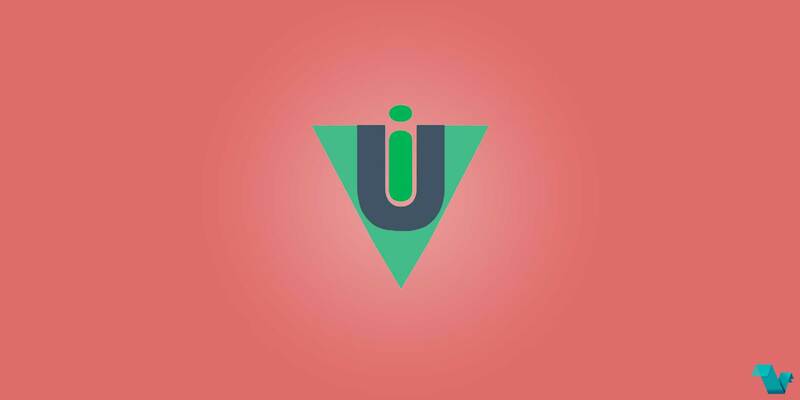 vui.js: the main module that imports and registers everything in a central location. In order for Vui to work with your project, you have to import vui.js in your main.js file. This will globally register all of Vui's components, so they are all accessible from anywhere in your project without the need to import them into your vue files. Vuikit is a MIT licensed Vue library. Check out the documentation and give it a star on GitHub if you liked it. By @joelomoglio.